Editor’s Note: This post was originally published on July 25, 2016, and the content was then updated on December 11, 2018. 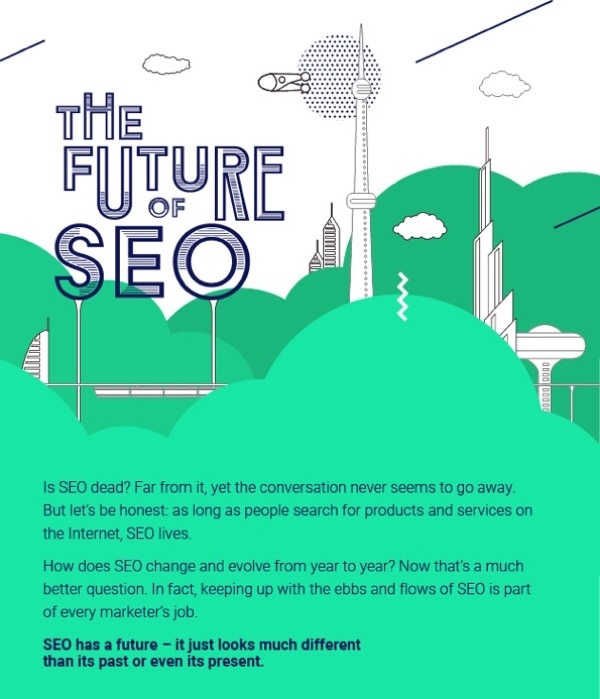 As you dive into the world of digital marketing, you’ll likely encounter a whole new vocabulary and set of concepts. If you haven’t already, you’re bound to have questions about how landing pages fit into your digital marketing strategy. Developing a landing page sounds like a simple task, and it can be, but we want to stress that landing pages are vitally important to lead conversion. A landing page is any web page that a consumer can land on, but in the marketing realm, it’s usually a standalone page, distinct from your homepage or any other page, that serves a single and focused purpose. 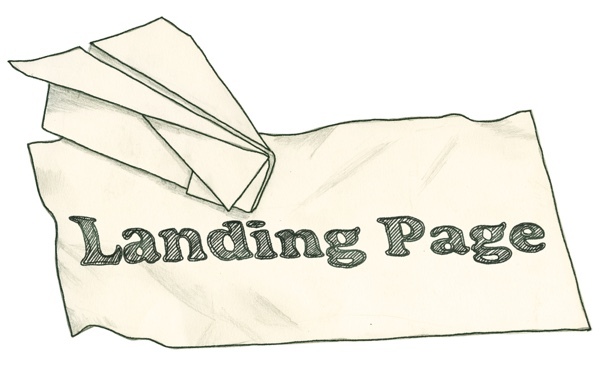 A landing page is a follow up to any promises that you’ve made in your content. Essentially, it’s the next step toward a visitor becoming a customer. Your landing page lets you make a trade, some sort of special offer, piece of information or a deal, in return for providing contact information. Landing pages can be click through, leading to another page such as your e-commerce site, or lead generation based. Lead generation landing pages typically offer items like an eBook, free trial, contest entry or webinar registration in return for the submission of contact information. A good landing page will do its job by convincing a potential customer that it’s worth it to provide personal details in return in exchange for whatever you have to offer. Landing pages can be found through a general search or via your company website, increasing the likelihood that a potential customer will end up there. There’s no need to have just one landing page, or even just one landing page at a time. 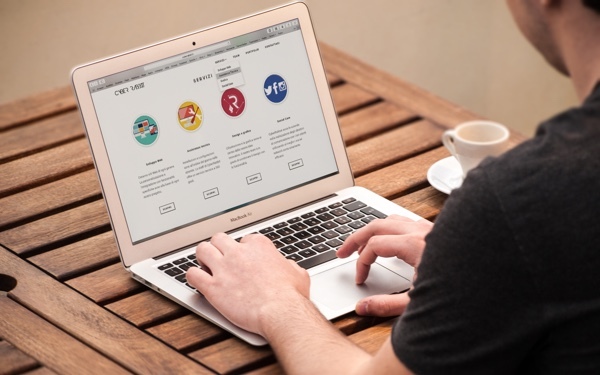 In fact, experts in the marketing would probably suggest that you maintain multiple landing pages, targeted toward segmented customer populations. You’ve done a great job building your brand and creating a website that represents it. Now you have to make sure that all of that hard work translates into sales. If you are looking for an effective lead conversion tool, landing pages are definitely the way to go. If landing pages are so important, why isn’t every business using them? Well, there is a misconceptionthat they are hard to create and maintain. Fortunately, that simply isn’t true. Building an effective landing page is less about flashiness and more about getting the consumer what they’re after. 1. They zero-in on the offer, not the company. Your future customers are clicking for a reason, and duping them by not giving them what you’ve promised is not going to form a good first impression. Now is not the time to give a detailed history of your company. This isn’t to say that the landing page should not be tied to your company brand. Just the opposite. They should serve a separate function, yet it should still be an extension of your brand. 2. They are focused and free of distractions. The content on your landing page should have the end-goal of getting the user what they want while completing the registration process. 3. The forms are not intimidating. Lengthy forms can be daunting to visitors and may encourage them to move on, rather than take advantage of whatever opportunity you are offering. If you simply can’t shorten your form, break it into steps, and let the user see exactly where they are in the process. For example, listing their name and address may be step one of four. 4. They speak to a specific audience. Segmenting your customer base helps you to target specific consumers through customized campaigns. If you have a base that’s drawn to a particular offer, such as an eBook or discount, your landing page can serve as a built-in segmentation device, allowing you to nurture these leads effectively going forward. 5. They collect specific information about your prospective customers. Speaking of specific audiences, even if you draw the right crowd, they can’t be converted if you don’t collect the right information. The collection of demographic data should include more than simply a name and email address. It should also give you some idea of why a person clicked and what their long-term connection to your company might be. 6. They provide your special offers with a home. Unless they are tied to landing pages, your online special offers will do nothing to benefit your business. Creating landing pages provides a place for your offers to reside. 7. They provide a thank you. Your landing page should always be followed up with a thank you. This is not only polite but assures the consumer that they have completed the registration process. 8. 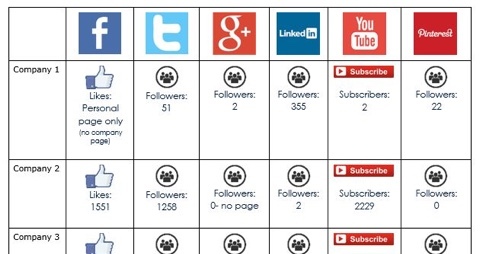 They allow users access to other marketing channels. A customer likes what you’ve just offered. Now you can provide links to other offers, your social media profiles or an email list sign up. There is no doubt about it, we are certainly living in a digitally connected world. Moving boldly forward with a digital marketing campaign can easily be one of the best investments that you make for your business. As you build your digital marketing toolbox, including landing pages is a smart move, and both you and your customers will reap the benefits. If you would like to learn more about the importance of landing pages, or want to get in touch with an expert who can improve your landing page strategy, we’d love to chat with you right now!